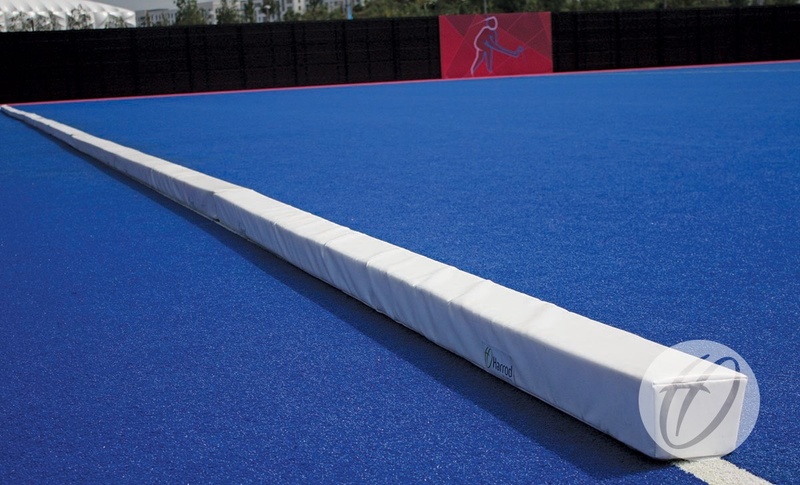 Designed for multi-purpose use on and around the hockey pitch, these pitch divider pads are sold individually and can be combined together to create the required length. The pads can be used for hockey training to divide one full size pitch in half for small sided games or divide up specific areas as required for practice, as well as being used to create a barrier to keep stray balls near the area being trained in. 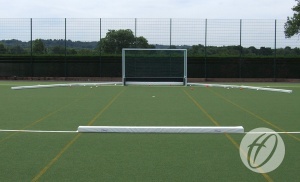 16 pads will divide the full width of a hockey pitch. Made from PVC covered foam with an internal strip of wood to provide stability. Pads are 3.66m long x 120mm high x 160mm wide. Each pad can be joined to the next via a secure hook-and-loop fastening.